Unfortunately The Good Home Ferrymead has closed for business. 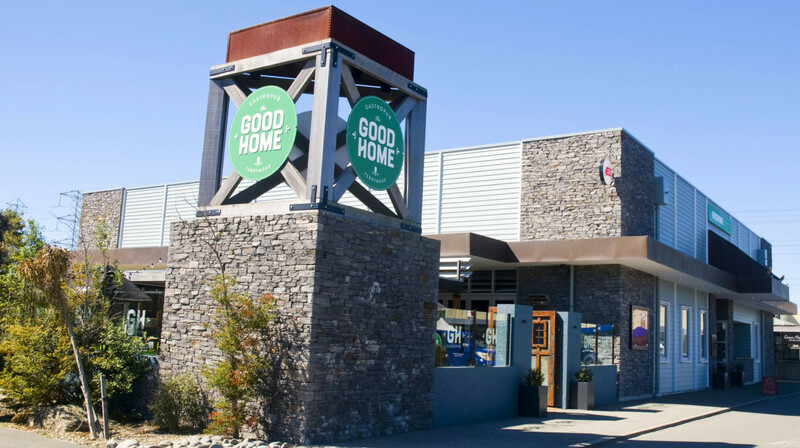 Think honest Kiwi food in a stylish setting at The Good Home in Christchurch! 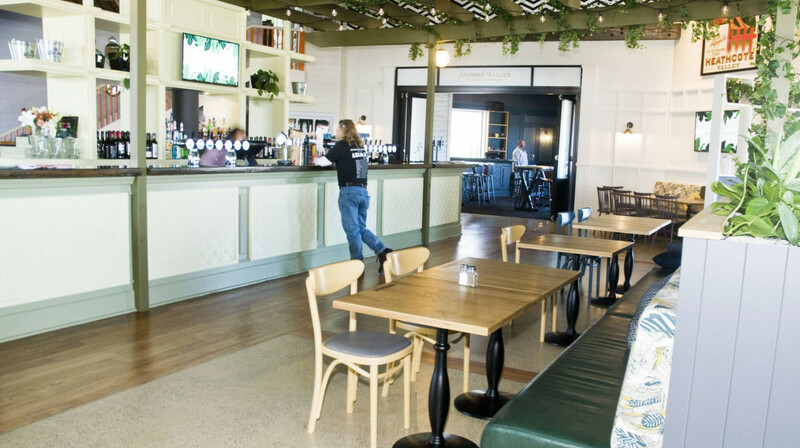 Topped with heartwarming service and a family-friendly vibe, this gastro pub is ready to smash your expectations. 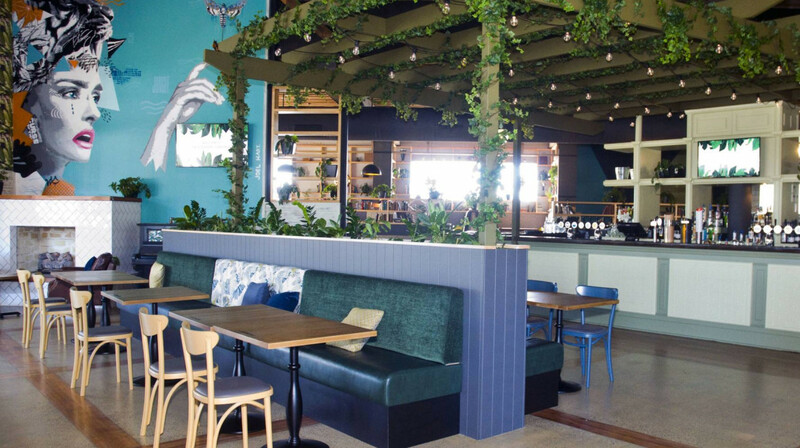 Emanating a feeling of comfort, where you can finally relax and unwind, this restaurant boasts a dining area of colourful artwork, urban plants, and a bright bar stocked with the country’s best brews and wines. 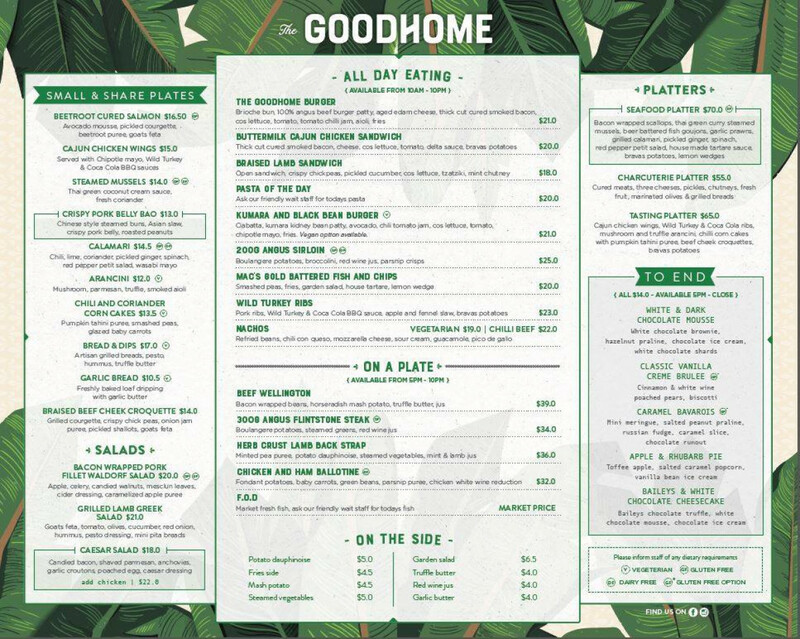 It’s all about casual dining, quality ingredients and stunning flavours at The Good Home. 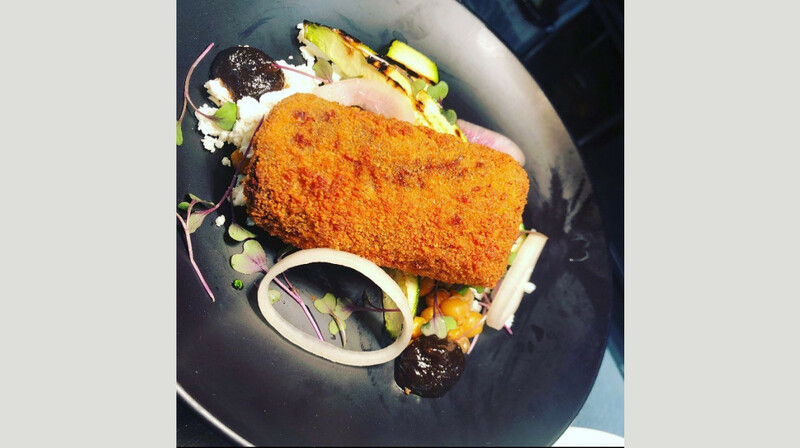 From speciality burgers, steaks and fish and chips, to sharing plates of arancini, chicken wings and tasting platters, dig into a variety of Kiwi and international favourites. 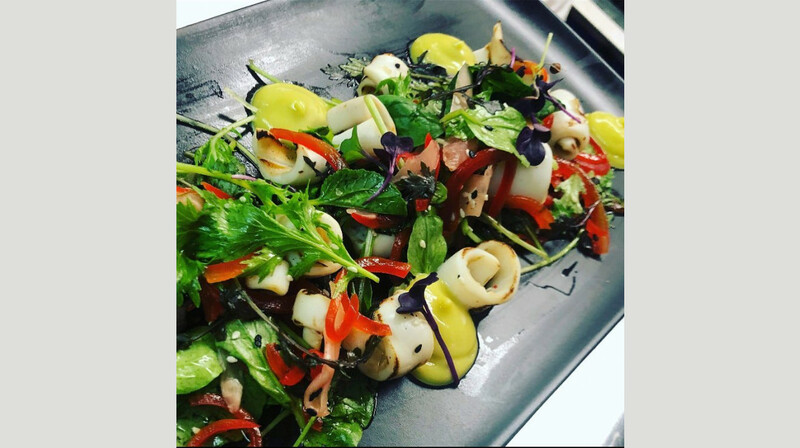 Whether you fancy a brunch with friends, an after work cocktail, or easy dinner with the family, their menu offers something for everyone. 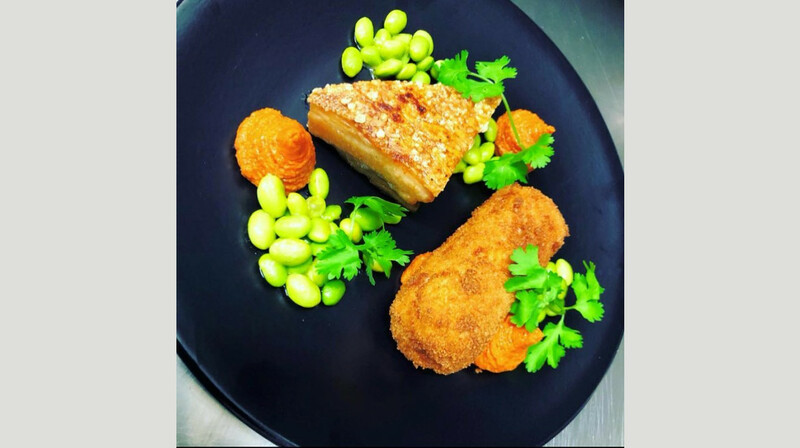 Head to The Good Home for a fantastic dining experience in Ferrymead. Polite helpful staff and enjoyable atmosphere. Food very good too. We had a wonderful Valentines meal. The food and service was excellent and the staff made us feel important without being intrusive. the Red Rose and chocolates we a bonus. Friendly, helpful (not over attentive) staff. Nice ambience. Excellent meal and great atmosphere. Enjoyable. Food was awesome and the staff were amazing. Will definitely be coming back!! Lovely atmosphere, great food, nice attention to detail. Happy diners! Great food and service. Would recommend the restaurant and will definitely be going back. Loved the decor too. Nice pub in Ferrymead. Friendly staff and nice ambiance, lovely on a sunny evening. I've been here a few times - all you can eat ribs on Tuesday night is great, although I don't need all you can eat as the first serve is enough! Most recently I got the pork belly which was a bit disappointing. The actual pork belly was nice, but the rest of the meal was quite plain. Overall I recommend it though and will be back! Our meals were all delicious and the service was great. Very nice private booths and great entertainment. I would thoroughly recommend The Good Home Ferrymead and will be back to dine again. Had dinner before doing the Monday quiz. Lovely food and staff great, as always. Great restaurant. Interior is fantastic, well balanced between the restaurant and bar components. Staff all very friendly. Food arrived promptly and was delicious. My partner and I both ordered steak, and each was just slightly over cooked for what we each asked for, but still nice and tender. Best to check out for yourself. If we had not dined first table because of reviews we would have missed great service and meal. Feedback can lead to great changes if needed. Thankyou for your friendly and efficient service and great food. The decor is so lovely and relaxing, lots of areas and options, we chose a large comfortable booth which easily fit our family group of 6 adults and 4 children. 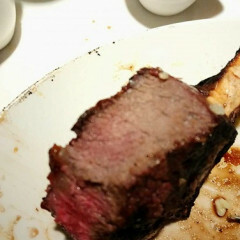 There was good menu selection, and I really enjoyed my steak meal, it was perfectly cooked and very tender. The burgers also looked awesome. We will definitely go again. 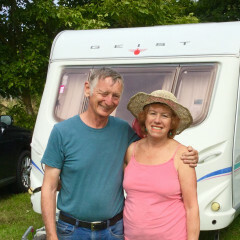 My highlight was the environment they have created for us to be in, it was the perfect antidote to a busy day at work. Fantastic meals! Staff are extremely friendly too, overall great service! 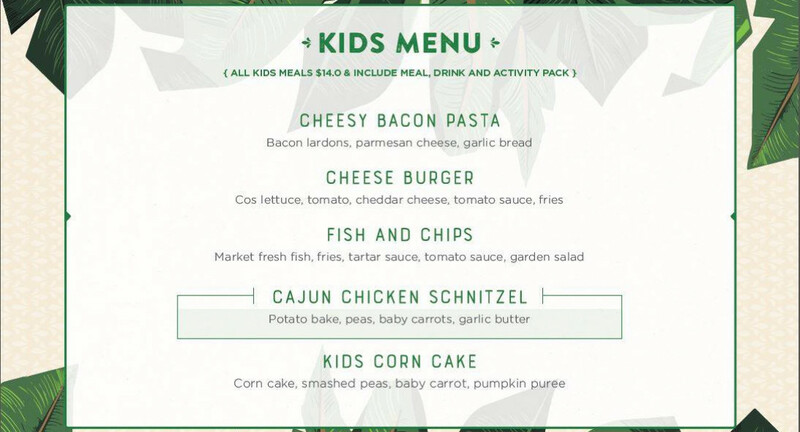 They also have a kids playroom if you thinking of having a quiet dinner with your little ones, highly recommend! Lovely decor. Just like dining at home. Very friendly helpful staff. Unfortunately the food was dissapointing. Nice meal. Great pub food. Had the meal before quiz on Monday night so a lovely evening out. Staff were great as always. Our experience was very good. We were ushered to our table promptly and our drinks order was delivered promptly as well. Our meals were very nice - I had the chicken cordon bleu and the chicken was delicious. My only problem was I couldn't identify the 'seasonal vegetables' apart from the carrots Overall we enjoyed dining there and will probably return with friends when it is a bit busier. Delicious food, and amazing service! Will definitely be back, highly recommend. Loved the food, especially the crispy pork belly bao and the fries dipped in truffle butter. Great service too! Had a fantastic meal. One couple shared the platter OMG amazing. Would highly recommend this restaurant for dining. Really amazing service and food! 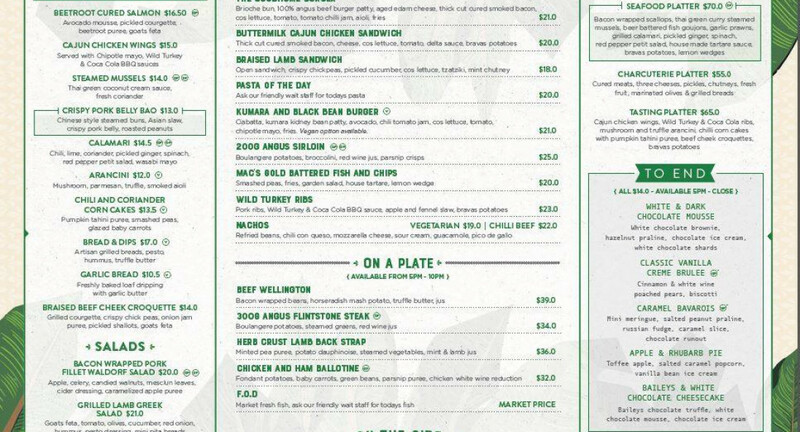 Love how the menu wasn't overwhelming and easy to navigate. Delightful food, highly recommend this restaurant for its soft furnishings, relaxing atmosphere and great acoustics for dining conversations. We will definitely be going back! Fantastic service up there with the best. Friendly and helpful. Staff are always so helpful and friendly. Another wonderful night at Good Home. Great food and they looked after us well . Love this place! 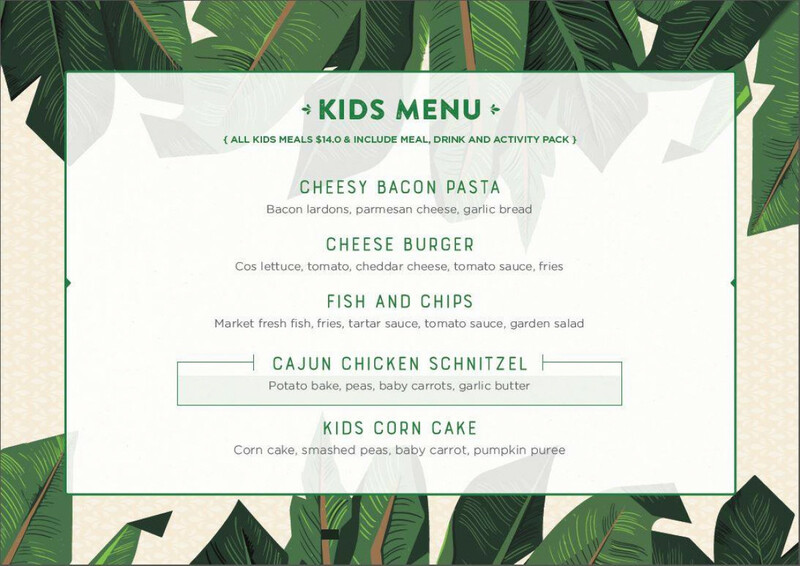 Great for kids and the food was outstanding! Definitely going back. Great pub food. Service excellent as always. Really good pub food. Staff are always so friendly and helpful. Hi. Great atmosphere and friendly staff and manager. 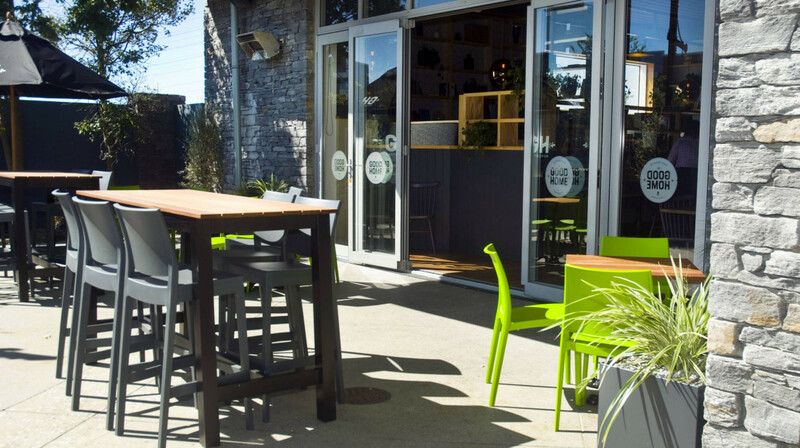 Warm, comfortable seating and lovely food. 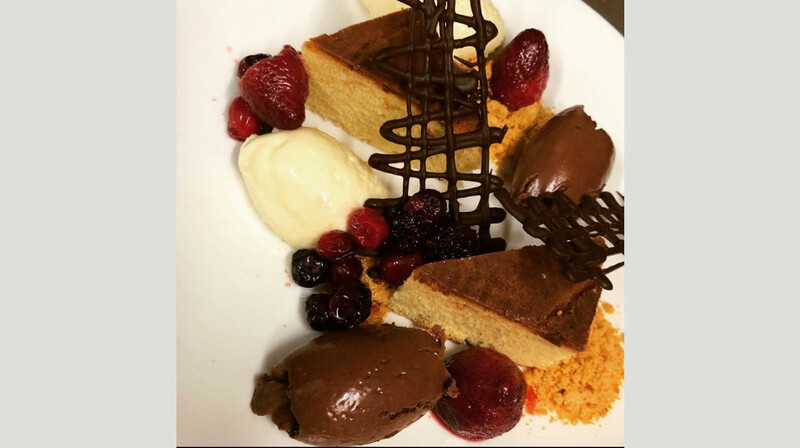 Large desserts!